Horror movies are a staple of Hollywood. So much so that they’re one of the most popular genres of all time. And now an upcoming movie is looking to take its place in the highest levels of the genre. Said movie in question is I, Frankenstein, which pits gargoyles and demons against each other in the ultimate battle for immortality. From that description, the movie sounds a lot like a recent one that had vampires fighting werewolves. Check out the teaser after the break. 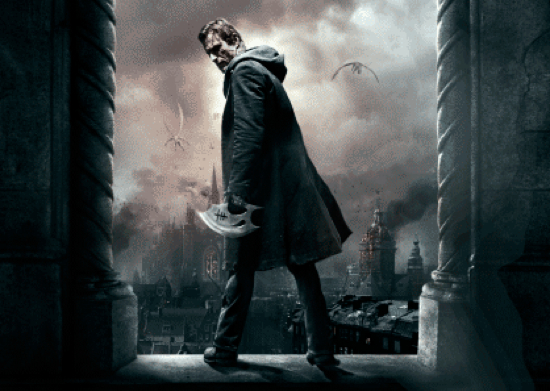 Look for I, Frankenstein, which in addition to Eckhart stars Bill Nighy, Yvonne Strahovski, Miranda Otto, Jai Courtney and Aden Young, in theaters next January.